Cape Town - It's no secret South Africa's Green Mamba is not the strongest passport in the world. 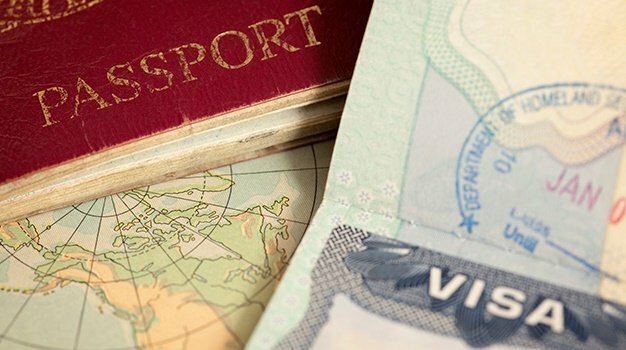 When it comes to visa-free travel, Saffas have access to some 100 countries across the world's 200 modern borders, ranking as the third most powerful passport on the continent of Africa. But this does not even come close to the likes of Japan and Singapore, tied at 180 countries for the world's most powerful passport, followed by Germany with access to 179 countries as the third most powerful passport globally. 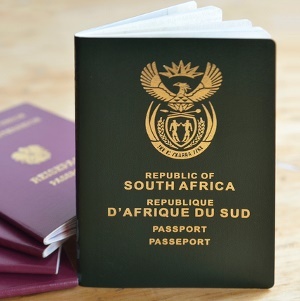 South Africa has ranked 52nd overall in the 2018 Henley Passport Index with locals enjoying visa-free access to some 29 African countries, and some 100 visa-free destinations overall. Our #AfriTravel visa list includes Benin, Botswana, Cape Verde Islands, Comores Islands, Djibouti, Ethiopia, Gabon, Ghana, Guinea-Bissau, Kenya, Lesotho, Madagascar, Malawi, Mauritania, Mauritius, Mozambique, Namibia, Rwanda, Senegal, Seychelles, Somalia, St Helena, Swaziland, Tanzania, Togo, Tunisia, Uganda, Zambia, Zimbabwe. Click here to see the full list of visa free destinations for South Africans. Minister of Tourism Derek Hanekom says the issue of visa regulation facilitation to improve tourism falls squarely on his shoulders, with a meeting set to take place with his Department of Home Affairs counterpart Malusi Gigaba in the coming weeks. In April 2017 Russia and South Africa instituted reciprocal visas on arrival for citizens of both countries. This has seen 50% increase in arrivals. In contrast, New Zealand clamped down on SA citizens visa free status to the country, with the Department of Home Affairs responding by instituting visa requirements for Kiwi travellers to SA in November 2016. The result has been has been a 17% drop in travellers to SA from New Zealand. The Department of Home Affairs is set to commence roll out of its eVisas plan in Q4 this year, by March 31, 2019. 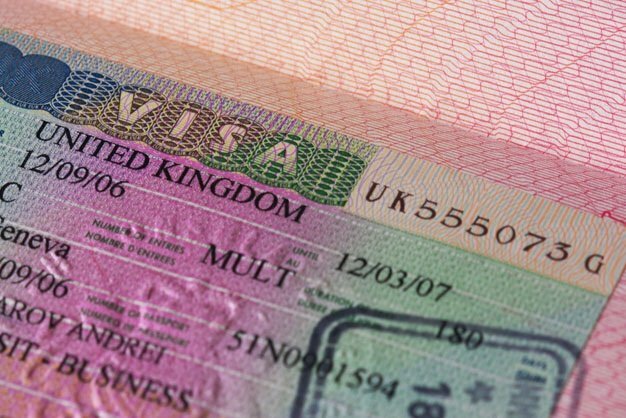 The roll-out programme will be gradual starting with "Phase 1, Release 1, for applications for temporary residence visas, adjudication of temporary residence visas, applications for waivers, notifications to the applicant via email and biometrics captured at the Mission", according to the department of home affairs. 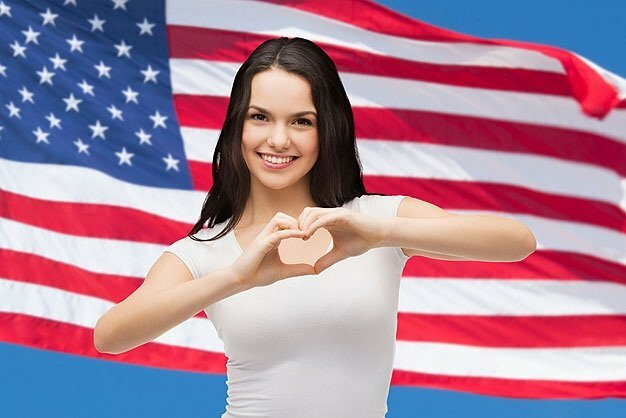 So while travel to our shores is set to be more attractive and simpler when it comes to the admin of visa applications - as Saffas, there is still a considerable cost and vetting process for the popular destinations of the world. Here is a list what travellers can expect to pay when visiting the likes of the United Kingdom, the United States, New Zealand and Australia in 2018. New Zealand Visa application - click here for more info. UAE visa application - click here for more info.